The Target Saver: Target.com:September Total Hydration Beauty Box - ONLY $5.00-Shipped! 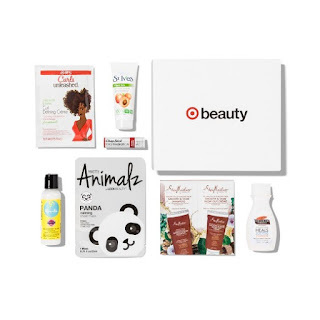 Target.com:September Total Hydration Beauty Box - ONLY $5.00-Shipped! Remember you can order up to 5 boxes with each order. These make great gift add-ons. Labels: Target September Beauty Box, Target.com.